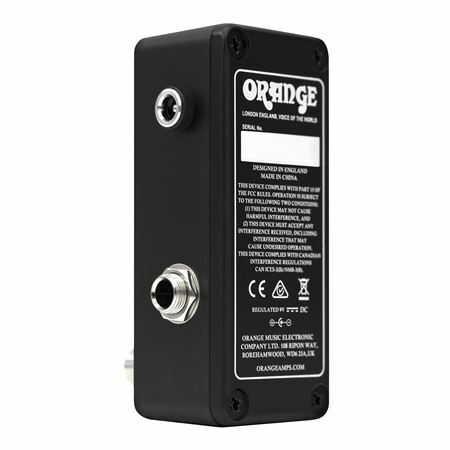 Order your Orange OMEC Teleport Audio Interface from AMS and enjoy 0% Interest Payment Plans, Free Shipping, Free Extended Warranty & 45 Day Money Back Guarantee. 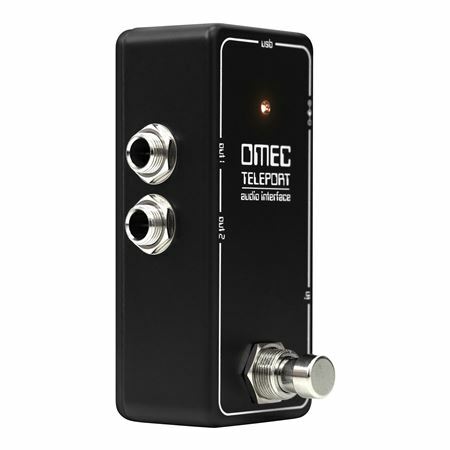 Whenever musicians need to get connected, the OMEC Teleport is an audio interface for the studio and gig. 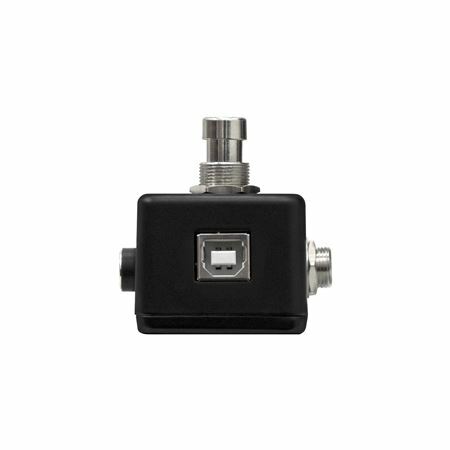 The OMEC Teleport interface is a universal connection device (IOS, Android, Mac, PC) without any specific drivers or software requirements. 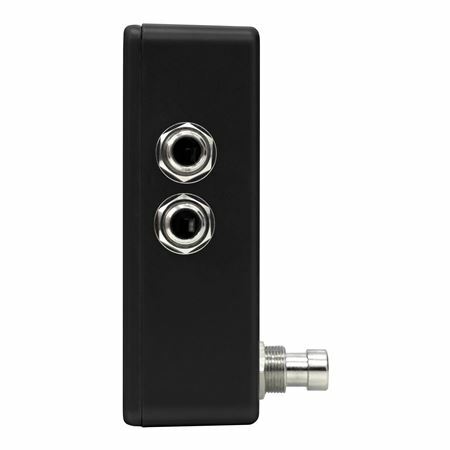 It features high quality AD / DA converters, through a USB B connector, housed in a classic, small effect pedal enclosure. 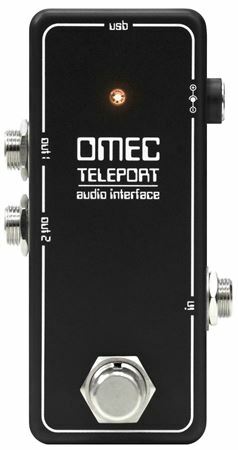 The OMEC Teleport has real pedal/amp impedance to treat the signal as an analog rig and is capable of delivering a instrument volume control experience, while cleaning up perfectly, to give a real musical experience.The Teleport allows you to convert both analog audio signals (an instrument, for example) to digital, to be processed (with the many applications available), and the conversion of digital audio signals to be reproduced in analog (through mixers, D.I. boxes, amplifiers, etc.). 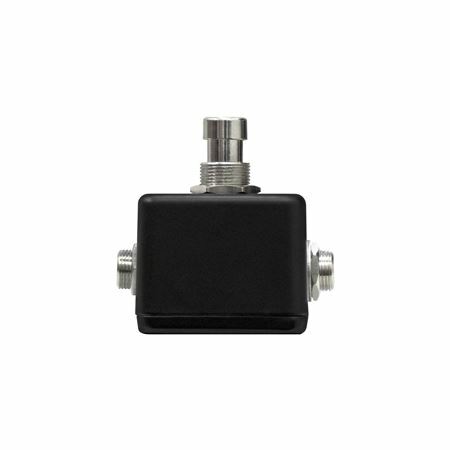 Built in a robust but lightweight pedal enclosure. 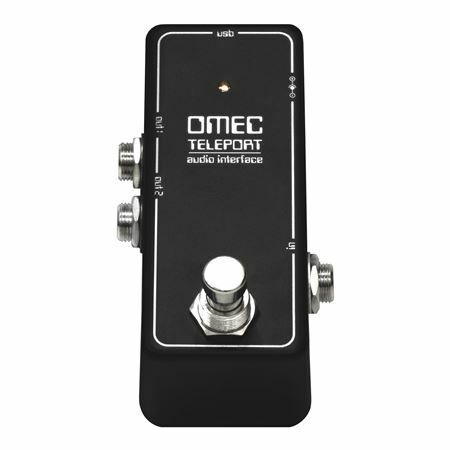 The OMEC Teleport uses the same 9V DC input as your other pedals. Great addition to the live and recording rig! 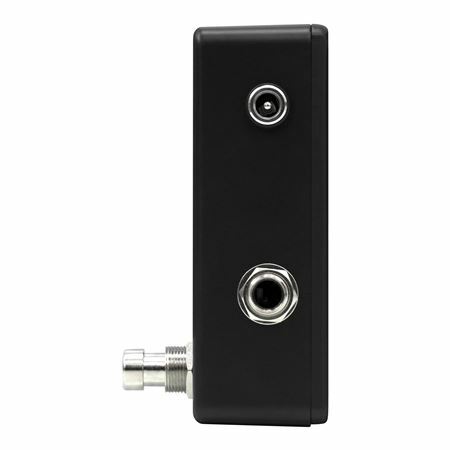 This pedal has already come in handy, gets your pedal board tones to your DAW, and, going the other way, get your DAW effects to you amp. 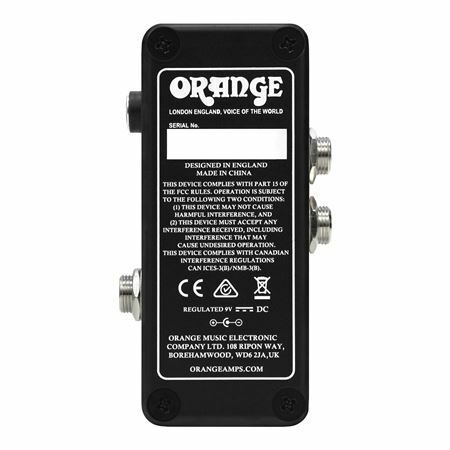 Super handy piece of gear for a reasonable price!